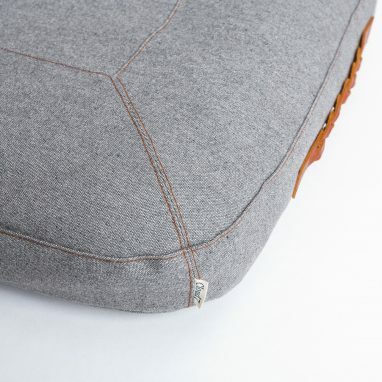 Cloud 7 Pet Bed Dream Heather Grey, suitable for dogs and cats. 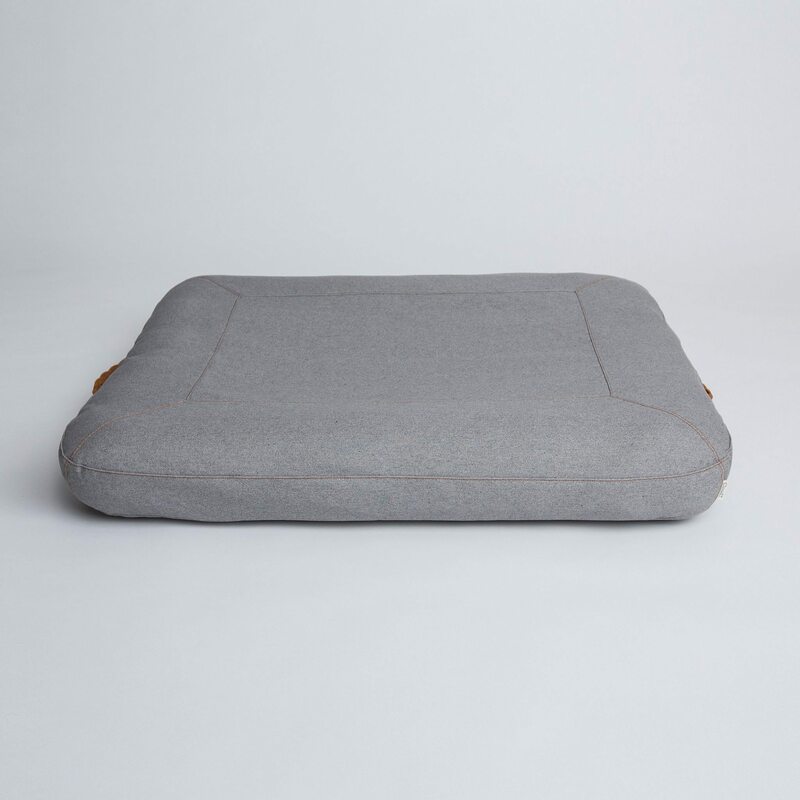 Bring a little luxury into your pets life, with this dreamy bed. 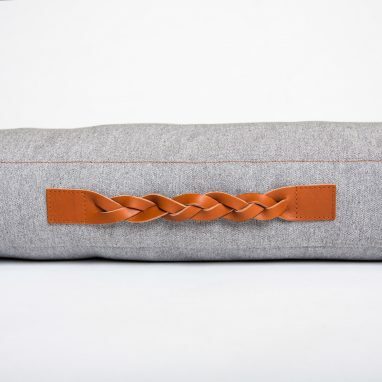 With a 100% organic cotton cover and beautiful braided leather handles these beds are hard wearing and beautifully understated, blending seamlessly into any home. The Dream beds have hand filled mattresses using a mix of natural latex and polyester flakes that won’t lose shape and stability even after years of use. Add to that, the fact that all Cloud7 covers are machine washable and this bed really is aptly named. The Sleep Deluxe is available in 4 colourways and 4 sizes, so you are sure to find one that suit you and your beautiful beast.  Check out the entire Cloud 7 range available at Fletcher of London.